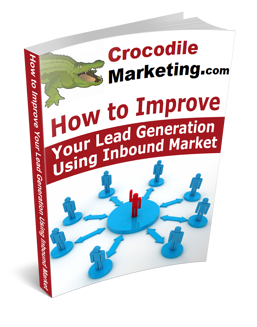 As a HubSpot partner, Crocodile Marketing offers inbound strategies and lead generations solutions to help you stay up-to-date with marketing technology in order to attract new customers and boost your sales. 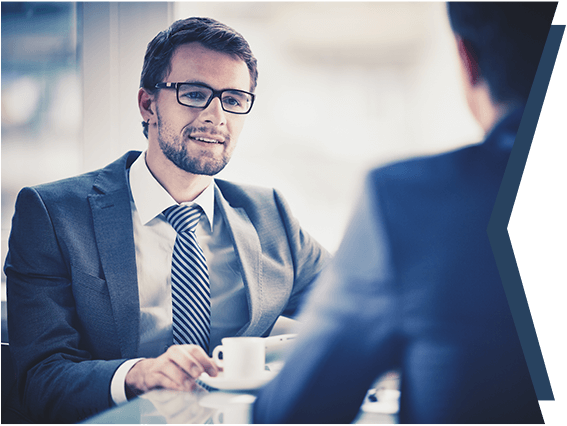 We take the stress out of marketing technology so that you can focus on your customers. You’ll be guided on how many successful businesses are using inbound marketing to get leads and converting them into customers. 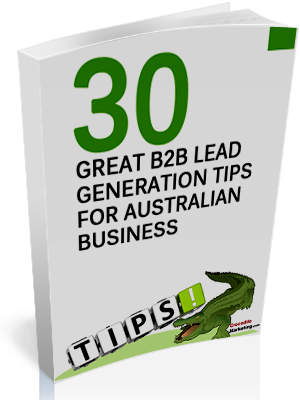 We've compiled the 30 greatest lead generation lessons in this brand new guide, so you can start reeling in those leads.